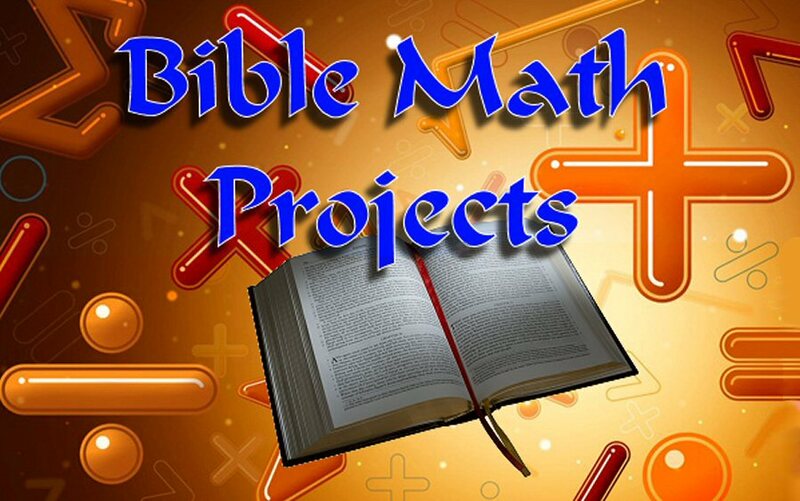 ﻿ Welcome to Integer Jim's Math Squad - Home of the Math Journal Project! http://myhomeworkdone.com/math.html - math homework help website. Math assignment help from experts. CLICK to Visit my MATH ADVENTURES Store - BIG SALE! NEW! FREE! Solve the Math Mysteries! Win Unique Prizes Every Month! A Math Can Be Fun Adventure! 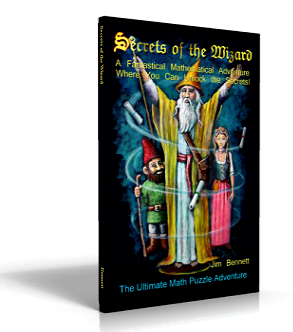 "This book combines math puzzles with a great adventure story." There is also a teacher's guide for this book. Have you played my free, online adventure game? There are magical math puzzles, mazes, secret codes, hidden messages, and word search challenges. at Math Adventure Programs for teachers, tutors, and students. Visit my other website that has free videos on how to do fractions. Learn CALLIGRAPHY by cyber correspondence. FREE! Bible Calligraphy - Truth Is Beautiful. CLICK to see more! 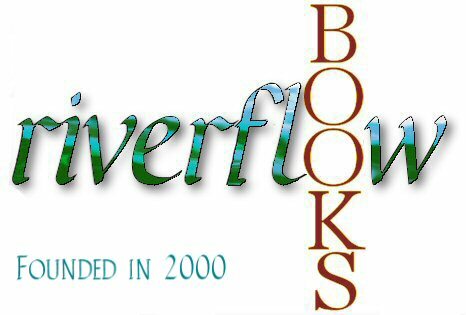 Check out the collection of publications -- from novels, to books about local history, calligraphy books, creative math project lesson plans, and reprints of some unique antiquarian books. Site Content: For math teachers, parents, and students. Educational content - middle school through high school math. Information about math in general, math journals, math games, projects, math help, learning incentives, books, t-shirts, caps, posters and lesson plans. Overcome math phobia. There is free information for students and teachers to download. How to use art to make math fun. Create an adventure in the classroom.